There are so many seniors today who deal with issues related to loneliness and isolation. After all, for many people as they age, they begin to rely solely on themselves for their needs. However, there comes a point where seniors need to start letting some of that independence go and realize that they can and should rely on family and friends when they need it. There comes a point where independence becomes isolation, and this is a point where loved ones should step in. There are many seniors who don’t want to make themselves a burden on others, and who start to isolate themselves from everyone in their lives. This can be because they are embarrassed or because they know they can no longer continue to take care of themselves and are too proud to ask for help. When seniors isolate themselves it can lead to issues with loneliness or depression and actually make their current condition worse. How do you know that a senior is starting to isolate themselves? There are some obvious signs such as the senior no longer wanting to participate in family gatherings or activities. There are some seniors who may stop doing their favorite activities, or who may just spend all of their time at home instead of out and about doing what they enjoy. When seniors isolate themselves in this manner, there is not only a risk of depression but a great risk of injury. Many seniors who isolate themselves in this way are putting themselves at a greater risk of falling in the home or getting minor injuries such as cuts and bruises, since they aren’t relying on others when they need to. This is a serious problem in the senior community, but the good news is, there are ways to help control it. Visit your loved one as much as you can. Even if this means dropping by for 15 minutes at a time, the more you pop-in the better. Coordinate transportation. When seniors no longer have a reliable form of transportation, their likelihood of loneliness and isolation increases dramatically. There are a number of great transportation services available today that can help seniors get from place-to-place. Encourage seniors to form friendships. Whether this encouraging seniors to go to exercise classes, card clubs or just lunch with old friends, helping coordinate social outings and activities is a great way for any senior to get the social interactions that they need. Consider adding workouts to their regimen. Even just 30 minutes of moderate exercise per day can help boost endorphins and confidence in seniors. Consider a new living arrangement. If your senior loved one is isolated mostly because of where they live, you may want to help them find a new living arrangement. This may mean and assisted living community or apartment complex, or even a home that is closer to friends and loved ones. 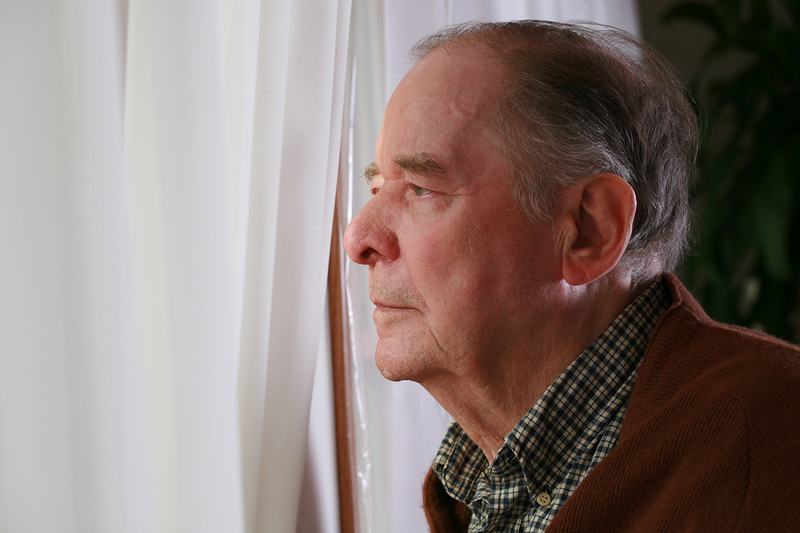 Keep these tips in mind when it comes to helping your seniors with loneliness and isolation. The more aware you are of these problems the better prepared you will be to handle them as they arise.